‘He’s more talented, I’m more popular.’ That was how Johann Strauss II once passed judgement on his younger brother Josef. If you take into account how well known each of the two brothers is, how often his name appears on concert programmes, and how much attention is paid to his life and his music, then it seems that nothing much has changed down to the present day. There is not even agreement on the location of the house where Josef Strauss was born either in the not exactly extensive literature on him or in books on Vienna. The inevitable has happened: today I played for the first time. 2007 saw the 180th anniversary of the birth of Josef Strauss (20 August 1827): the ‘more talented’ one, who did not want to achieve distinction by hunting human life when his father envisaged a military career for him; the one who proved his talent as an artist, who invented a street-cleaning machine, who broke off his career as a civil engineer and on 23 July 1853 had to write to his wife Caroline, ‘The inevitable has happened: today I played for the first time.’ He had bowed to the business interests of the extended Strauss family and had taken over as conductor of the Strauss orchestra in place of his famous brother Johann, at that time convalescing in Bad Neuhaus, a health resort in what is now Slovenia. The title of Josef’s first waltz, Die Ersten und Letzten (The First and Last) makes it clear: the period of activity as a conductor which had been forced on him was only meant to be a brief interlude. As everyone now knows, it was inevitable that Die Ersten nach den Letzten (The First After the Last) would follow. It was the strict hierarchy laid down for the extended Strauss family by their mother, Anna Strauss, and Josef’s early death just before his forty-third birthday that prevented him from stepping out of the shadow of the ‘more popular one’. 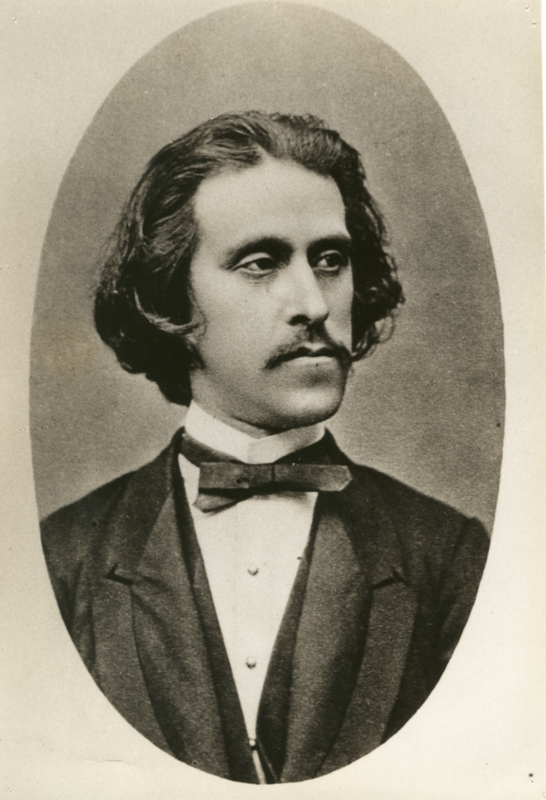 Because they were extremely successful, quite a number of Josef Strauss’s works have nevertheless been able to establish themselves firmly in the concert repertoire throughout the world, among them the waltzes Sphärenklänge (Music of the Spheres), Dorfschwalben aus Österreich (Austrian Village Swallows), Mein Lebenslauf ist Lieb’ und Lust (Live, Love and Laugh), Delirien (Deliriums), Perlen der Liebe (Pearls of Love), Frauenherz (Woman’s Heart), Die Libelle (The Dragonfly). 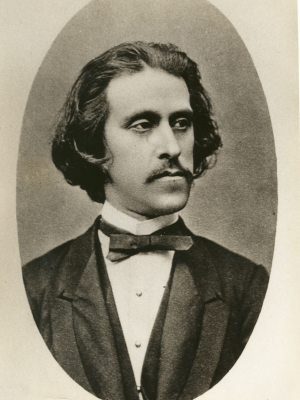 Josef Strauss’s compositions have been described and characterised as ‘half the time happy, half the time sad’ by Hugo von Hofmannsthal and as ‘elegaically ecstatic’ by Hans Weigl. Richard Strauss was so fascinated by his unrelated namesake’s waltz Dynamiden that he included it in his opera Der Rosenkavalier. Nowadays the Rosenkavalier Waltz is much better known than the waltz it is based on: the vast mass of operagoers are hardly likely to be aware of its existence. Many musical treasures are still waiting to be discovered.